This new book is the first full account, inside or outside government, of China’s efforts to acquire foreign technology. Based on primary sources and meticulously researched, the book lays bare China’s efforts to prosper technologically through others' achievements. For decades, China has operated an elaborate system to spot foreign technologies, acquire them by all conceivable means, and convert them into weapons and competitive goods—without compensating the owners. The director of the US National Security Agency recently called it "the greatest transfer of wealth in history." Written by two of America's leading government analysts and an expert on Chinese cyber networks, this book describes these transfer processes comprehensively and in detail, providing the breadth and depth missing in other works. 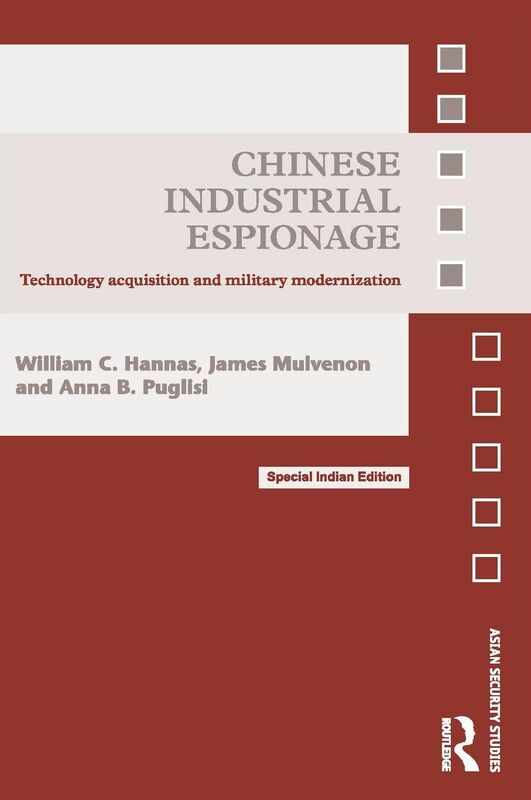 Drawing upon previously unexploited Chinese language sources, the authors begin by placing the new research within historical context, before examining the People’s Republic of China’s policy support for economic espionage, clandestine technology transfers, theft through cyberspace and its impact on the future of the US.